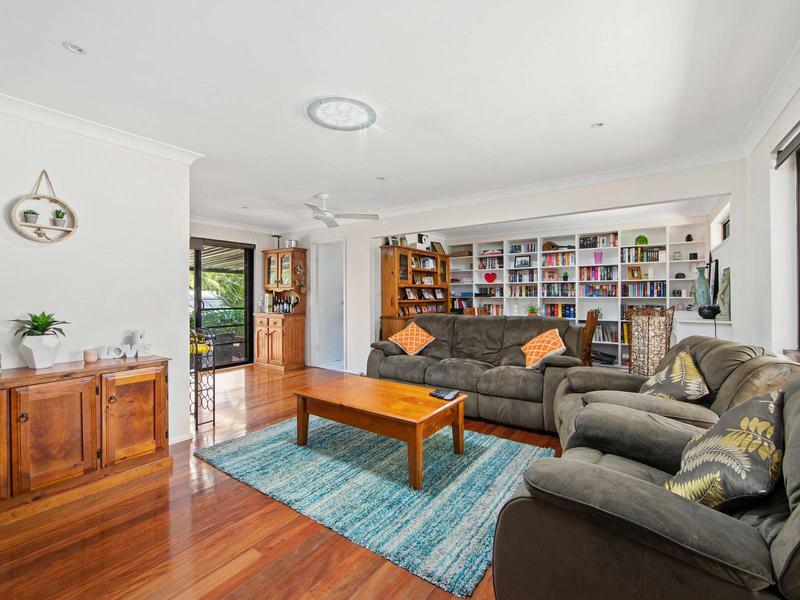 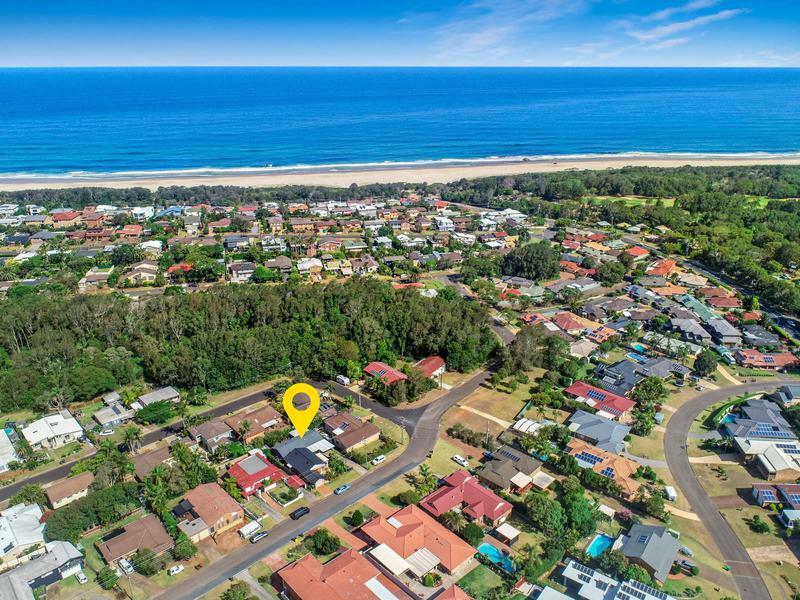 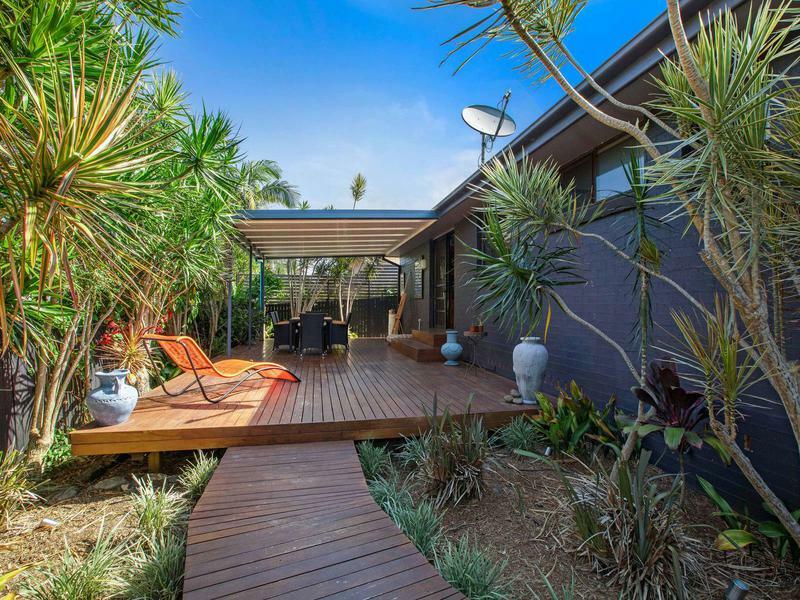 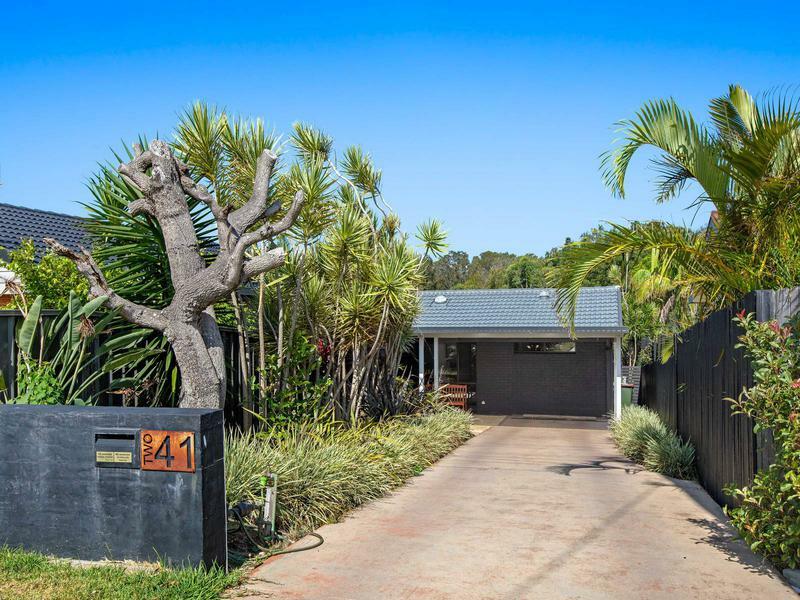 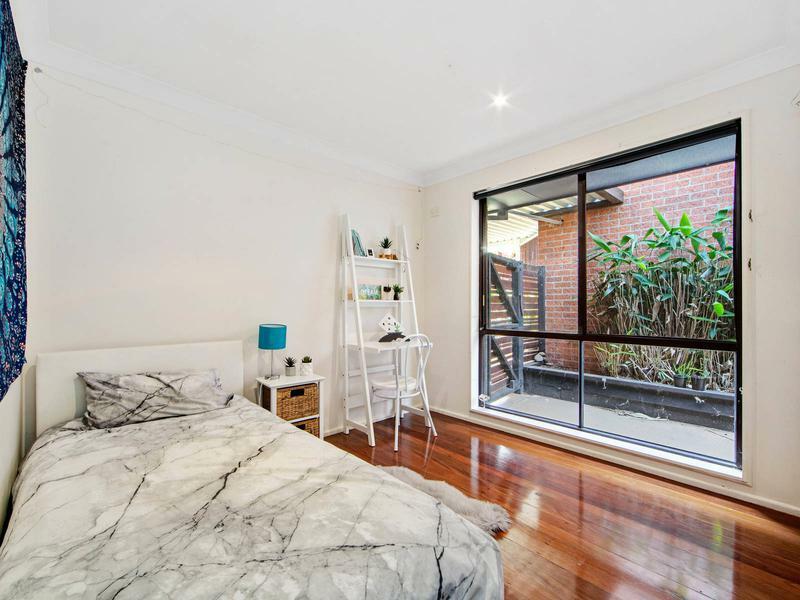 Tucked away in a peaceful pocket, within walking distance to the white sands of Lighthouse Beach, this stylish three bedroom home offers a wow factor and lifestyle rarely found in this price range. 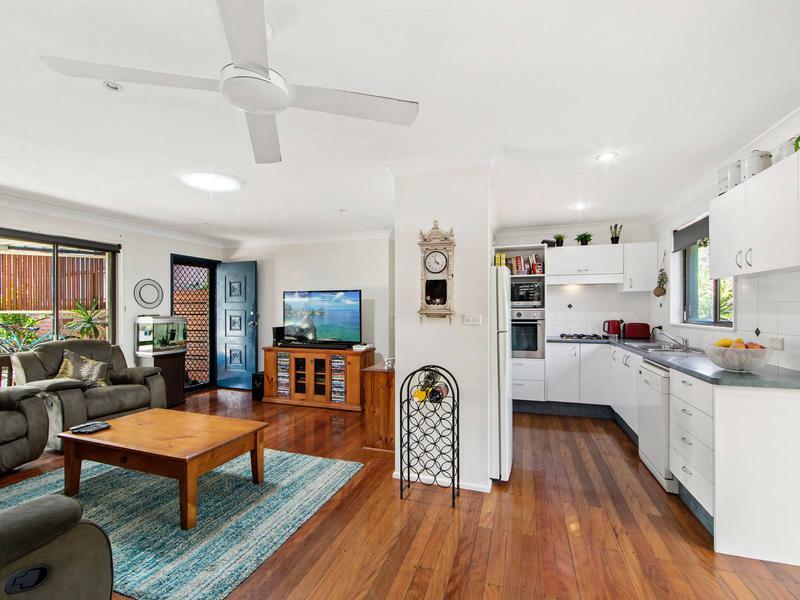 For a downsizer, first home buyer or investor seeking a low maintenance, yet comfortable home that’s ready to be enjoyed, look no further. 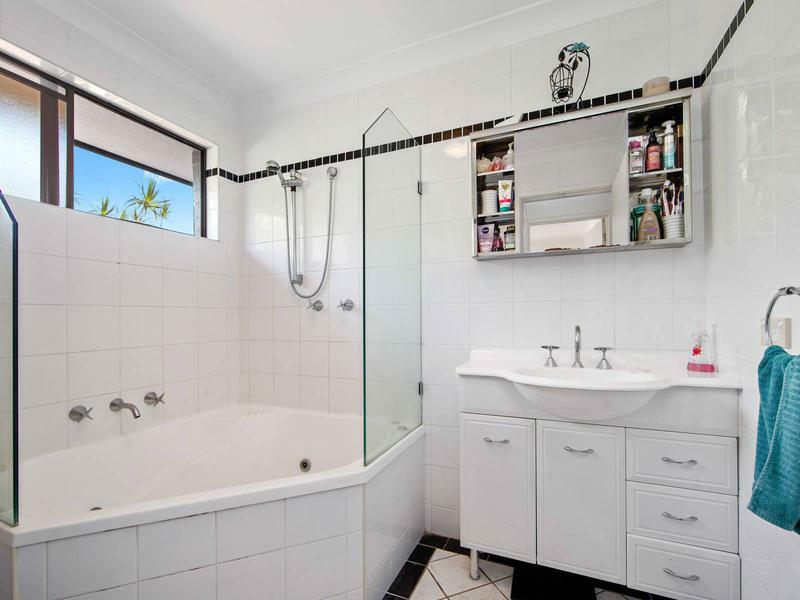 This modern and well presented, residence features a neat bathroom with a large corner spa bath and separate WC. 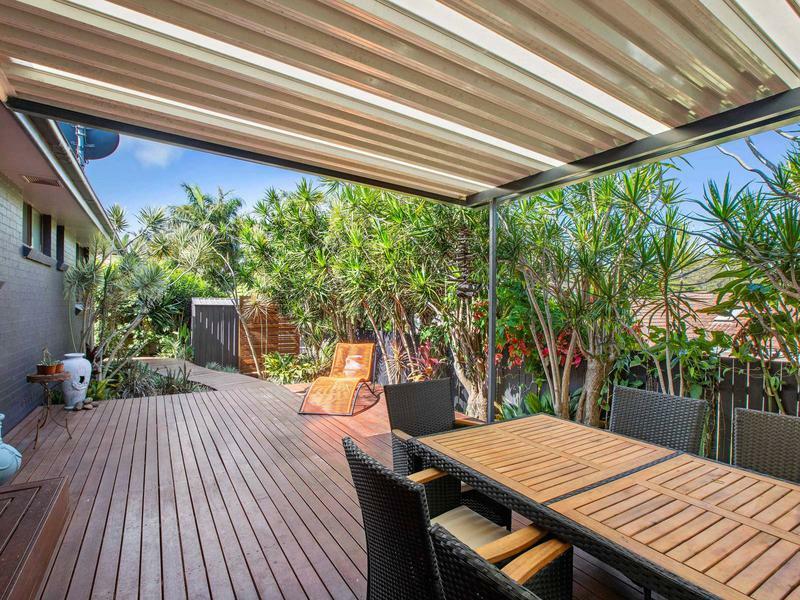 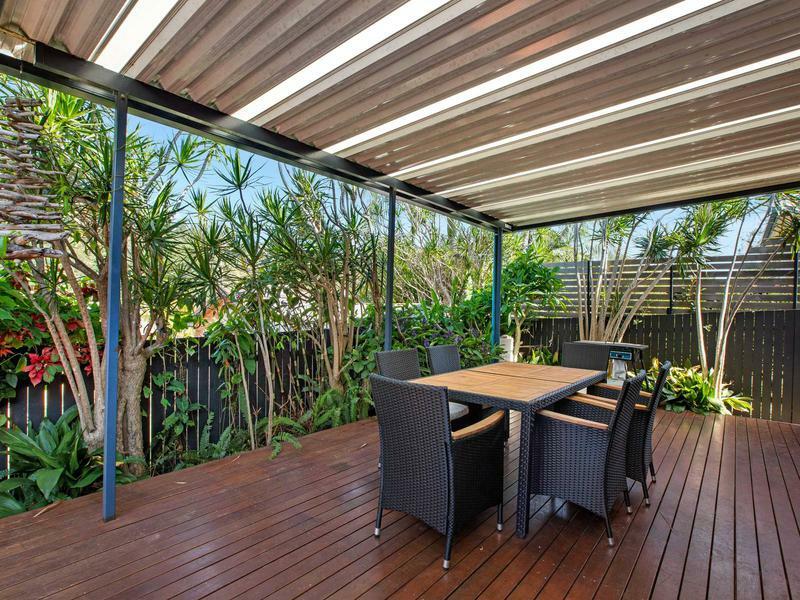 The substantial living area flows out to a fantastic undercover timber deck with leafy surrounds, which you and your guests will enjoy all year round. 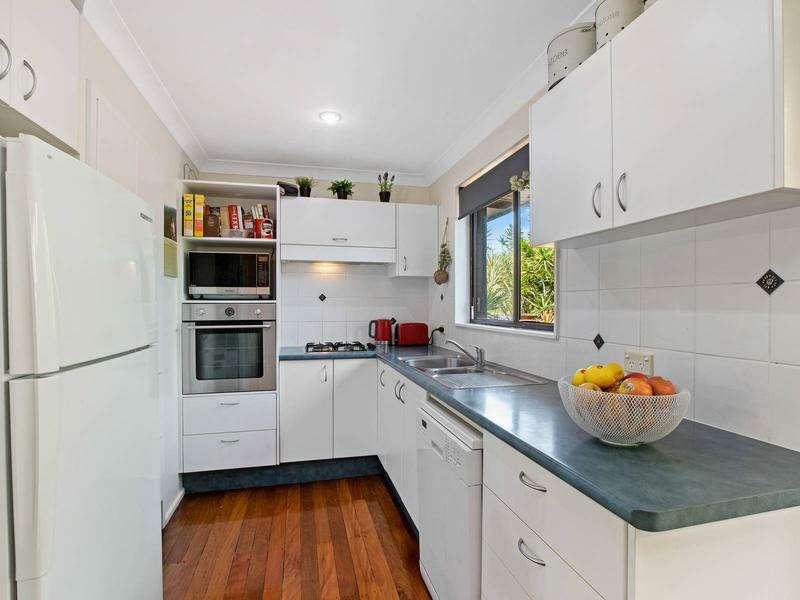 Adding to the appeal is the lifestyle you can have, easy walk for breakfast or lunch at Bitter Sweet or Inside Out cafés, dinner at the award winning Lotus At Lighthouse and let’s not forget the bus stop around the corner. 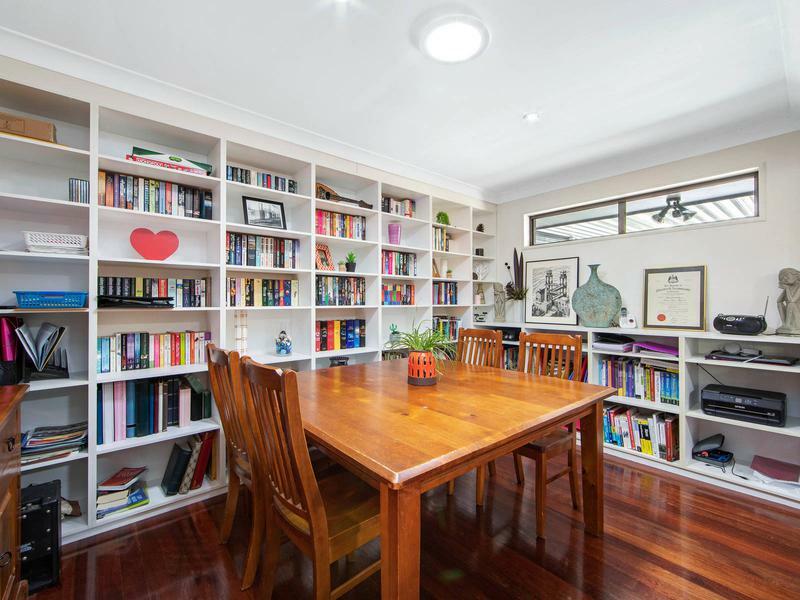 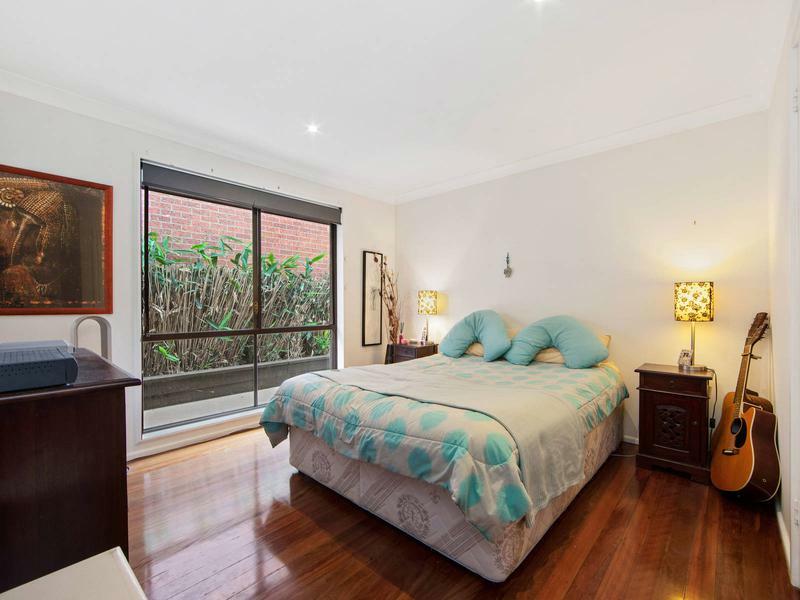 This property is in a self-managed strata, being one of two and is set back from the street, which gives total privacy. 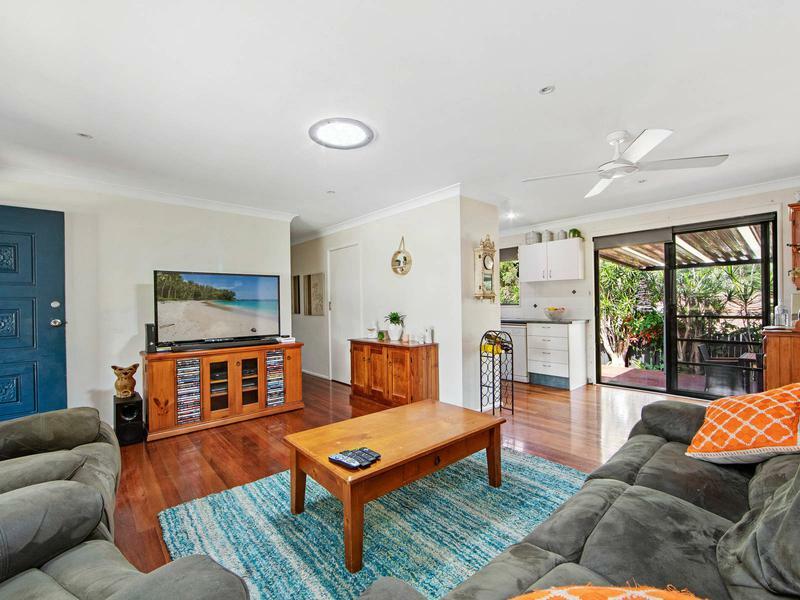 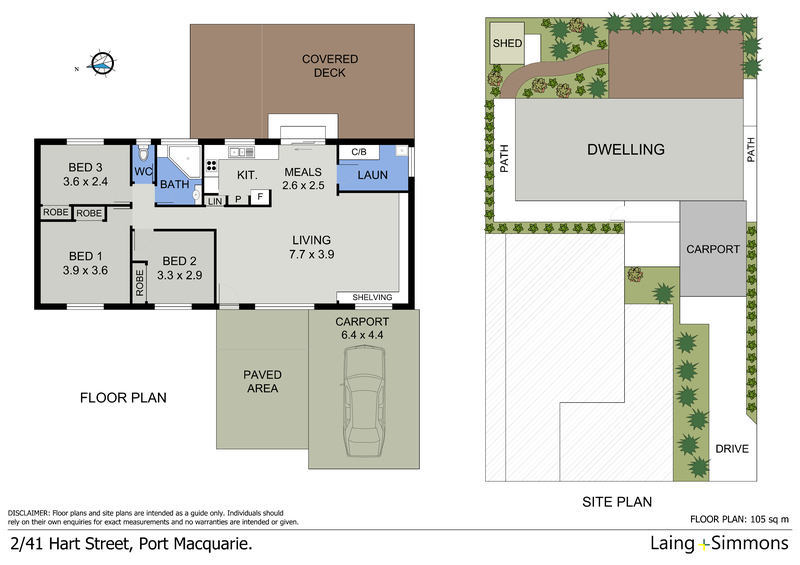 If you are looking for a trendy, low maintenance beachside home, call Chris today to arrange your viewing.